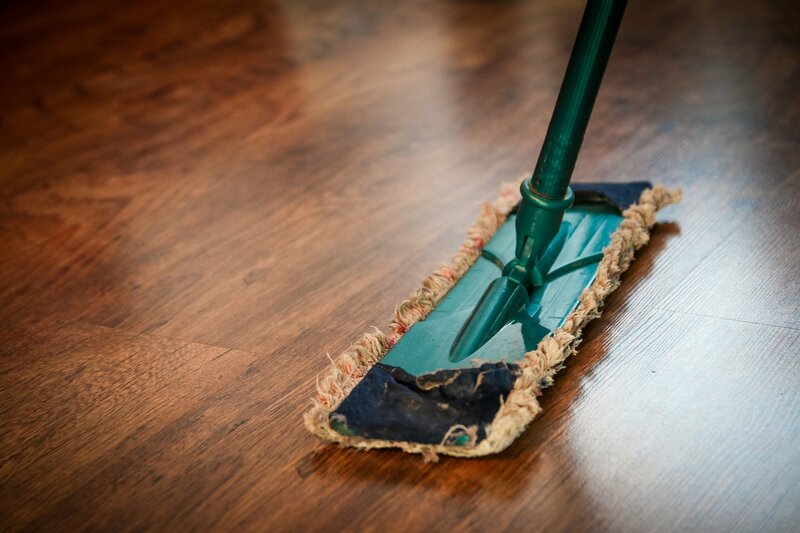 Simply Home Cleaning Tips From Molds It is extremely important that you keep your house clean and tidy at all times. This is because your house is the place where you will be spending the most personal times of your life. 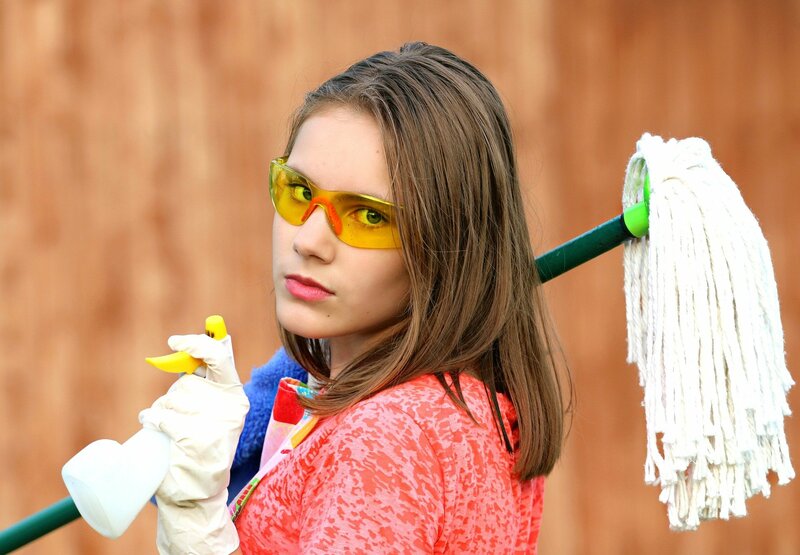 you would not like to walk into a dirty and unorganized house after having spent hours outside on your job. Your house is the place you go to in order to feel comfortable and good. Thus, always make sure that your house is clean at all times and it would give you a peace of mind. You will be able to enjoy more with your family and relatives in a more clean and tidy house. One of the biggest deterrents that is to a clean and tidy house and especially the bathroom are the molds. These molds are the most stubborn and dirty thing which you can find in a house. Getting rid of them is extremely difficult and quite the time taking task. This mildew and molds tend to grow in places that are wither damp or have a large amount of humidity. These are fungus and hence this is their preferred type of environment for growing. This is exactly why you will be finding them growing in such damp places. These fungi also tend to grow in areas where the flow of air is not good and which is essentially dark and damp without any kind of ventilation. They tend to grow in areas which are damp and once the bathroom and even in areas which are underneath the sink. It is very easy to identify these molds mainly because of how black and grey and completely disgusting or repelling they look. 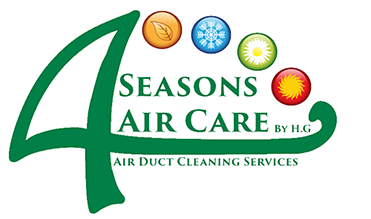 The first thing you need to know at a time when there are these molds growing is to perform a complete cleaning of that place and the surrounding areas. Make use of all the standard cleaning disinfectants and you will have to yourself a clean and tidy house. You can also try and prevent them from forming in the first place. Make sure to have ventilation in your bathroom. Also, open a window or switch on the exhaust fan at times. These will prevent the place from getting all damp and full of moisture. You will also find several types of sprays which will be removing these molds and mildew very easily.